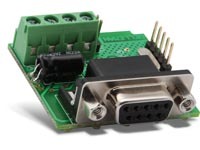 Serial interface to configure and control your Velbus system using a PC. Can be mounted anywhere, even hidden behind a blank frame (e.g. VMBFBI). 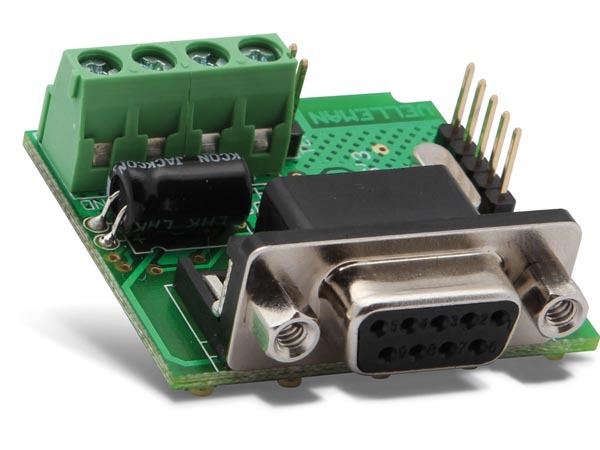 Also available with a USB interface (VMB1USB). 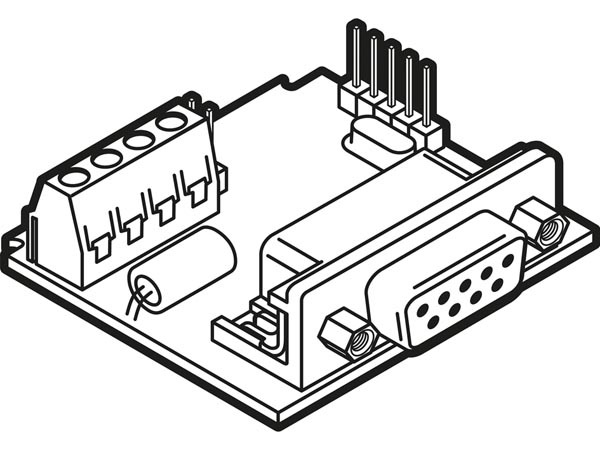 Extended manual that explain how to use all possibilities of the Interface module?